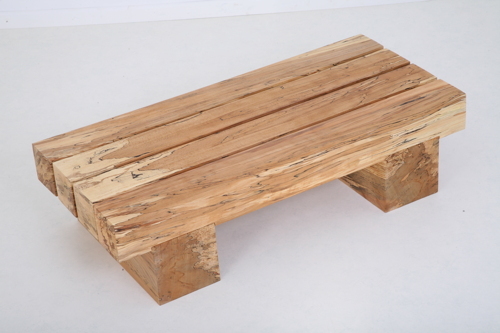 We have an established local fire wood round using any timber not fit for our Quirkywood projects. 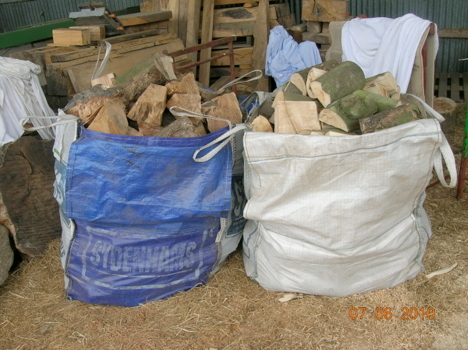 Seasoned hard wood is delivered, locally to BH23 6AB without charge, in "Dumpy bags". Please note wood is now available for delivery 2017. Prices currently are 1 bag @ £60 - 2 bags @ £110 Pay by PayPal or Credit/Debit Card. 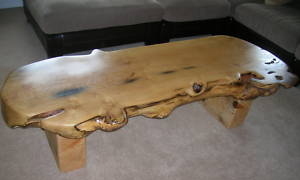 We also create bespoke furniture. Contact Us for more information or to discuss a new project you would like us to build for you.